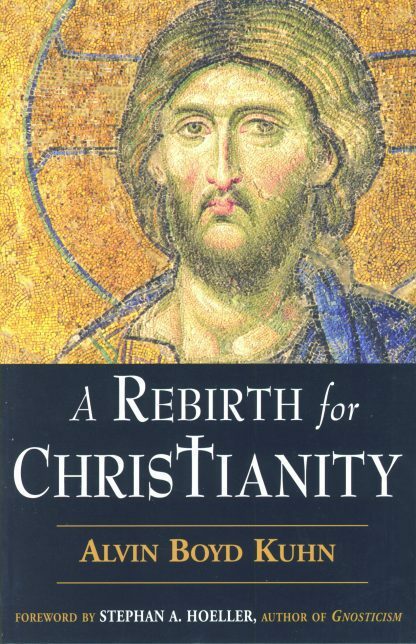 The search to uncover the hidden origins of Christianity and discover its true message has become a current topic of fascination for many readers. People are eager to know the truths behind the biblical legends and the mysteries that created Christian rites, ceremonies, and codes of behavior. Kuhn argues that the sacred scriptures of Judaism and Christianity do not portray historical truths, but symbolic and mystical metaphors. The spiritual truth encoded in scripture, says Kuhn, is far more important than its literal narrative. Kuhn�s research provides a clear understanding of the allegorical interpretations of the scriptures and their significance to a deeper, more profound Christianity. He traces the historical and philosophical origins of Christian thought to illustrate that Jesus was one of many incarnations of an enduring archetype that has surfaced in many religions. In fact, those who wrote the scriptures may have never even intended the focus to be on Jesus, the man. Moreover, Kuhn investigates the problems (psychological, spiritual, and otherwise) that result from a purely historical interpretation of Jesus. In doing so, Kuhn reclaims the mystical power at the core of Christianity's message, which has to do with the "birth" of the inner Christ and the emergence of divine consciousness in humanity.